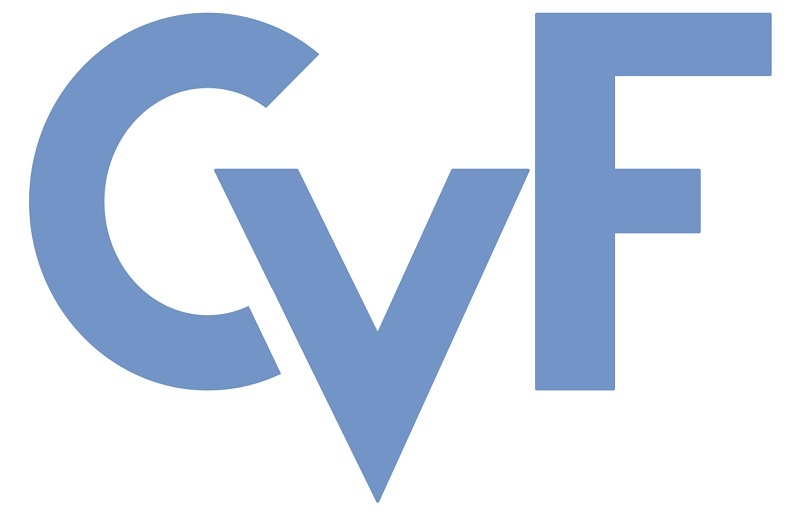 CVPR 2019 will take place at the Long Beach Convention Center from June 16 to June 20, 2019 in Long Beach, CA. Looking forward to seeing you in Long Beach, CA. Preliminary Schedule of Paper Presentations is now available. Details can be found here. Note that the final author orderings and titles are not yet reflected in the linked sheet. This year, oral papers can be presented only using prerecorded videos. Each video presentation should take 4 minutes and 55 seconds (or less). This website provides all the details about the prerecorded video presentation and format. For your information, this prerecorded video format was used in WACV2019 and you can find examples on Youtube. All the videos must be uploaded no later than May 28th, 11:59 p.m. PT. This is a hard deadline (no extensions will be given). Prerecorded videos may include audio-clips for demo purpose. Pre-recorded audio of the presenter is NOT allowed. One of the authors must be present to explain the prerecorded video and participate in the question session afterwards. Final student volunteer list is here. Please re-download the templates files from here, or replace the ieee.bst file with this one ieee_fullname.bst. Student volunteer applications are now open. Information and FAQ about student volunteering can be found here. Registration link and requirements can be found here. More information about the conference venue and hotels can be found here. Please register EARLY and request a visa letter EARLY so that you have plenty of time to process the application. Final tutorial list is now avaliable. CVPR 2019 Accepted Papers List is available now. Instructions for workshop organizers are available now. Call for Demonstrations is available now. Call for demonstrations and related dates can be found here. CMT for doctoral consortium is now open. Final workshops list is now avaliable. Jobs page is now open. Information about posting new jobs can be found here. Doctoral consortium applications are now open. Information about the doctoral consortium can be found here. Calls for Papers/Workshops/Tutorials are available now. Call for Papers/ Workshops/ Tutorials. CVPR 2019 Websites are now online!